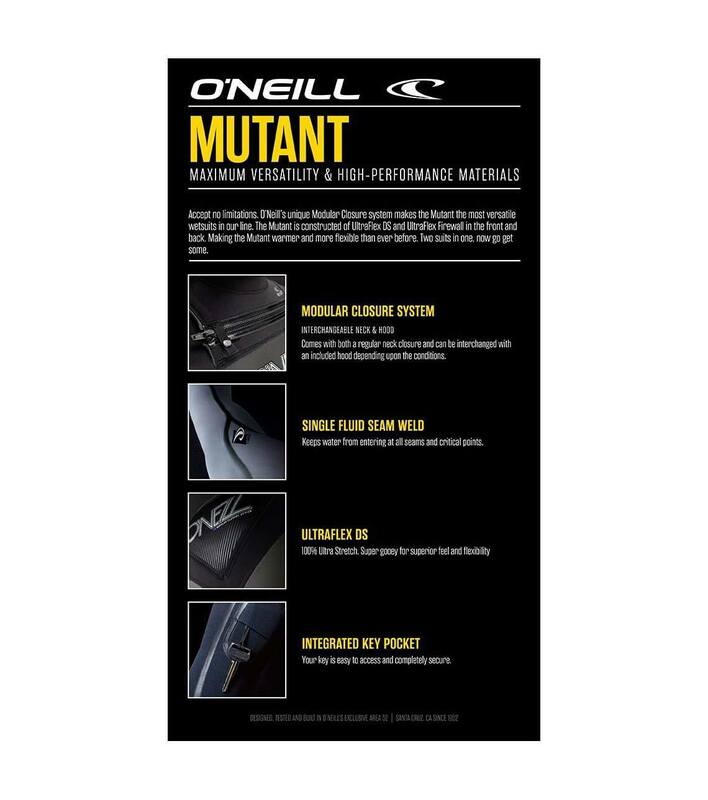 We’re restocked with the O’Neill Mutant 4/3mm for those looking for a great fall suit. The Mutant 4/3mm has alway been one of our best selling suits because of it’s versatilty and now with the upgraded dual cinches on the neck makes it even better!! 2016 O’Neill Mutant from O’Neill on Vimeo. Accept no limitations. 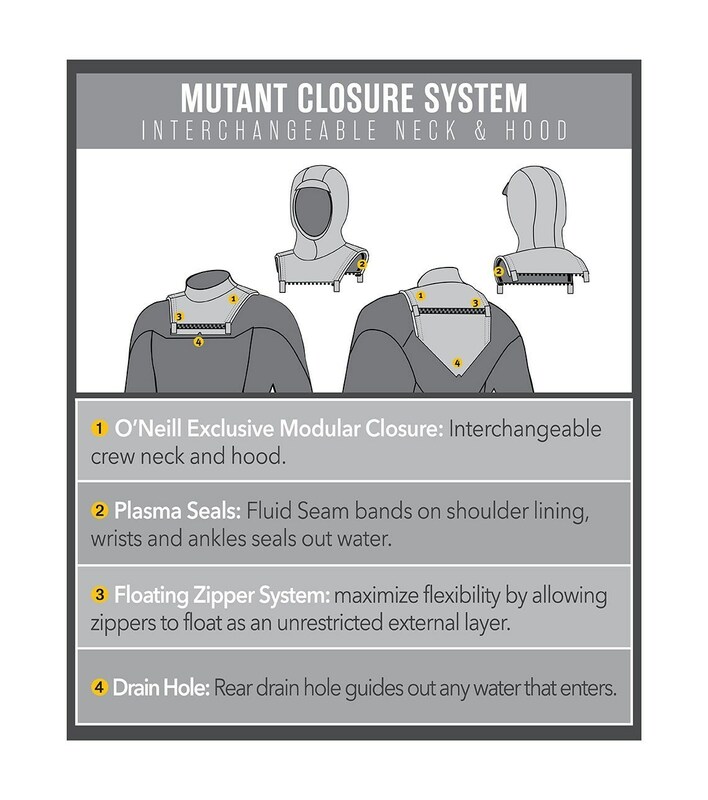 O’Neill’s unique Modular Closure System with dual cinch on the neck and hood closures seals out water. 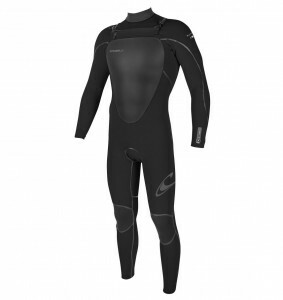 This makes the Mutant the most versatile wetsuit in our line. The Mutant is constructed of UltraFlex DS and Technobutter Firewall in the front and back, making it warmer and more flexible than ever before. Two suits in one, now go get some.